The Vail Chamonix townhomes were built from prefab construction supplied by an Idaho company. VAIL — Can modular homes solve the affordable housing crisis in Vail and other ski towns across the West, and maybe even save the planet as an added benefit? 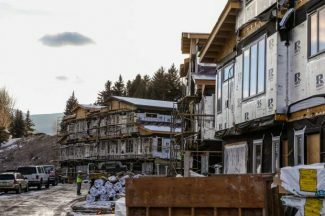 Maybe, but it’s still early days in the prefab revolution, cautioned developers and experts in the modular industry this week at the inaugural U.S. Mountain Community Summit in Vail. 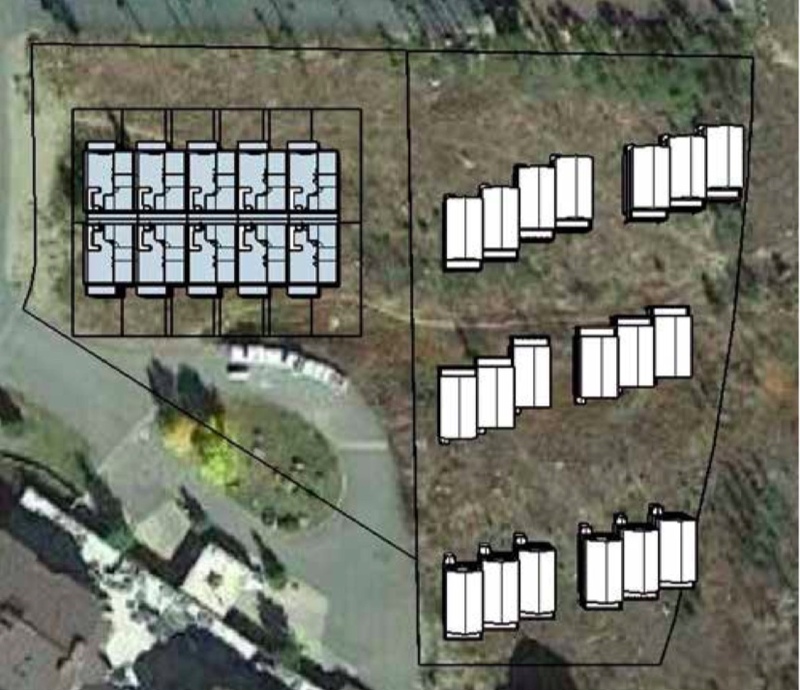 Triumph is also currently undertaking a 139-unit modular project in Truckee, Calif., with three different prefab companies providing the units that are predominantly built in a factory setting and then shipped to the development site. The idea is to control variables in on-site traditional construction such as mountain weather, pricey local labor and other factors. Steve Glenn, founder and CEO of Plant Prefab in Rialto, Calif., said modular construction can streamline the building process, cut down on waste and basically make buildings so much more efficient and environmentally sustainable. Buildings as a category in the United States, Glenn said, consume more energy through lighting, heating and cooling (39 percent) than both industry (29 percent) and transportation (32 percent), adding that 40 percent of all raw materials that are extracted on the planet are used for building materials. Plant Prefab uses certified materials that reduced outgassing, solar energy, far more efficient insulation and more of it than is mandated, LED lights, energy efficient appliances and water systems that recycle for irrigation. Their homes are modular but very contemporary, and actually cost-competitive in the Vail Valley, O’Connor said after Glenn’s presentation. The problem is that California and other more populous West Coast states are sucking demand their way, and modular companies have recognized they can get $120 a foot out there and maybe only $100 a foot in Colorado, so they’re heading west, O’Connor said. There are some start-up companies coming into Colorado, including one in Grand Junction, but Chamonix units were trucked in from a company in Boise, Idaho, called Nashua, and transport adds costs. While Chamonix made sense as a modular project, O’Connor said it’s not a slam dunk that future workforce or local’s housing projects in Vail will continue to be cheaper and more efficient with prefab. One of the hurdles is financing, with most banks refusing to close on construction loans until a building permit is pulled, but modular companies want their money up front. Glenn said US Bank has started working on modular-specific loan products that could reverse that trend, but he admits his company has yet to do an affordable housing project in a mountain community. Neither has Brian Abramson, co-founder and director of business operations for Seattle-based Method Homes, which has worked in ski towns on the market-force side. 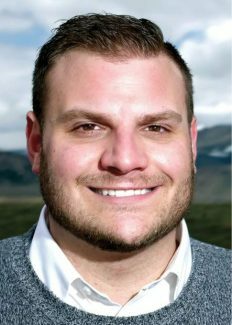 Abramson strongly believes modular construction, especially technological advances like wet-core construction — with all the rooms with plumbing prebuilt — can help solve the acute housing crisis in both urban and mountain communities. “The same problems that are happening in mountain towns are amplified in our market because of dramatic cost of living increases, real estate increases, so, especially in the affordable housing space, there’s a lot of skepticism [of modular in Seattle], more so than I heard here, which is actually really validating to hear how much it’s been embraced in the mountain communities,” Abramson said. Microsoft on Wednesday announced it’s spending $500 million, mostly on loans, to help solve the housing crisis in the Seattle metro area, where it’s based, and Amazon has committed $2 billion to combat homelessness across the nation. Amazon is also an investor in Plant Prefab, Glenn said, adding he’d like to see policymakers begin regulating with modular in mind. 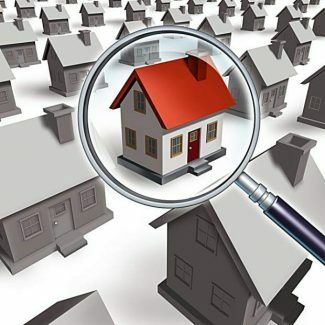 That could include onsite building inspections at the modular factories, or even zoning laws that are more amendable to multi-family modular projects. Glenn doesn’t see that necessarily happening in mountain towns, but it’s a solution for cities, and O’Connor said more and more modular companies such as Glenn’s and Abramson’s are building beautiful contemporary prefab homes that anyone would want to live in.